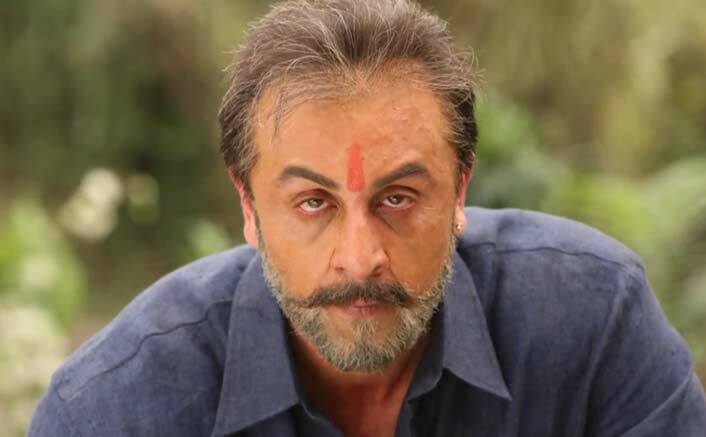 Sanju Box Office Day 15: As you read this, Sanju would have entered the 300 Crore Club. The film fell just a little short of this mark on its third Friday as 4 crores* more came in. This brought the overall total to 299.18 crores*. The remaining 82 lakhs for the film to reach this milestone would have been achieved by the sales of morning and afternoon tickets, hence allowing the overall sum to go past the 300 crore mark. The film has accumulated huge moolah already and it is remarkable to see how in a matter of just 15 days the Ranbir Kapoor starrer managed to almost touch the 300 crore total. Even though the film does boast of huge credentials in the form of Rajkumar Hirai, Vidhu Vinod Chopra and Fox Star Studios coming together, the fact still remains that Sanju wasn’t a quintessential Bollywood entertainer with a ‘safe plotline’ or narrative per se. It was telling the story of Sanjay Dutt who has his fair share of supporters and detractors, and there wasn’t any fixed genre either in the form of it being a musical, action or thriller. Still, a smartly strategized promo coupled with some intelligent marketing of the film did the trick for Sanju which made audiences grab it with both hands and make it an All Time Blockbuster that it has turned out to be. Ranbir Kapoor had delivered Jagga Jasoos just a year back and now with Sanju he is back in the top of the big league where his upcoming films would be looked at with added interest and excitement. The post Sanju Box Office Day 15: All Set To Enter 300 Crore Club Today! appeared first on Koimoi.